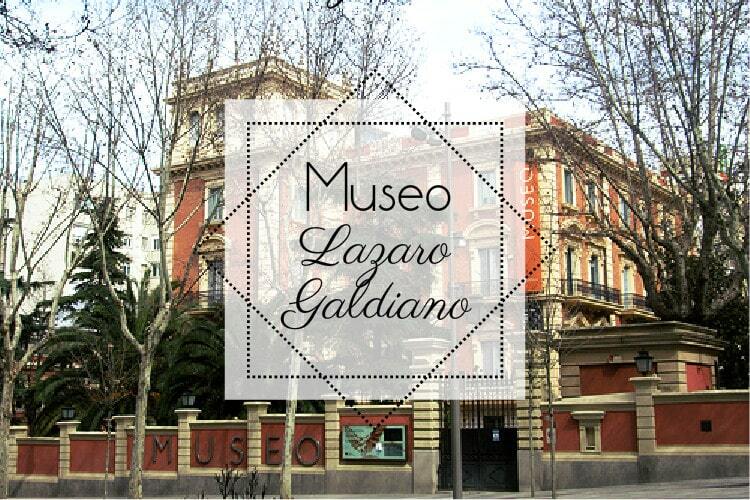 Museo Lazaro Galdiano in Madrid! If you are interested in discovering a huge personal collection of art that is different than the collections of the Prado or the Reina Sofia, look no further than the Museo Lazaro Galdiano. This unconventional museum houses over 12,000 pieces of art ranging from prehistoric coins and jewelry to some of Goya’s most famous drawings and prints. This vast collection was once owned by Spanish socialite Jose Lazaro Galdiano, and was converted into a public museum after his death. During his life, Lazaro Galdiano was also the editor of a literary magazine named La España Moderna and today the museum also holds over 20,000 books from his personal library and archives! The museum not only displays his personal collection but it is actually housed in his personal residence. The massive building was built in 1903 for his wife and him to live and house his library collection. It is an extravagant building with many beautiful painted ceilings and marble floors, so it can be just as interesting to look at as the paintings on the walls! 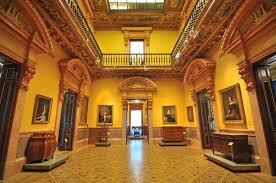 The Museo Lazaro Galdiano is located in the neighborhood Salamanca, on Calle Serrano, 122. You can visit the museum Tuesday-Saturday from 10-16:30, and on Sundays from 10-15:30. It is 6 euros general admission, and 3 euros for students!